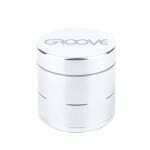 Sorry, Aerospaced Groove 4-Piece Grinder - 50mm has been discontinued. 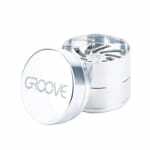 The Groove 4 piece grinder from Aerospaced features an innovative coaxial turbine design that shreds herb to a light, fluffy consistency, and a kief catching base. 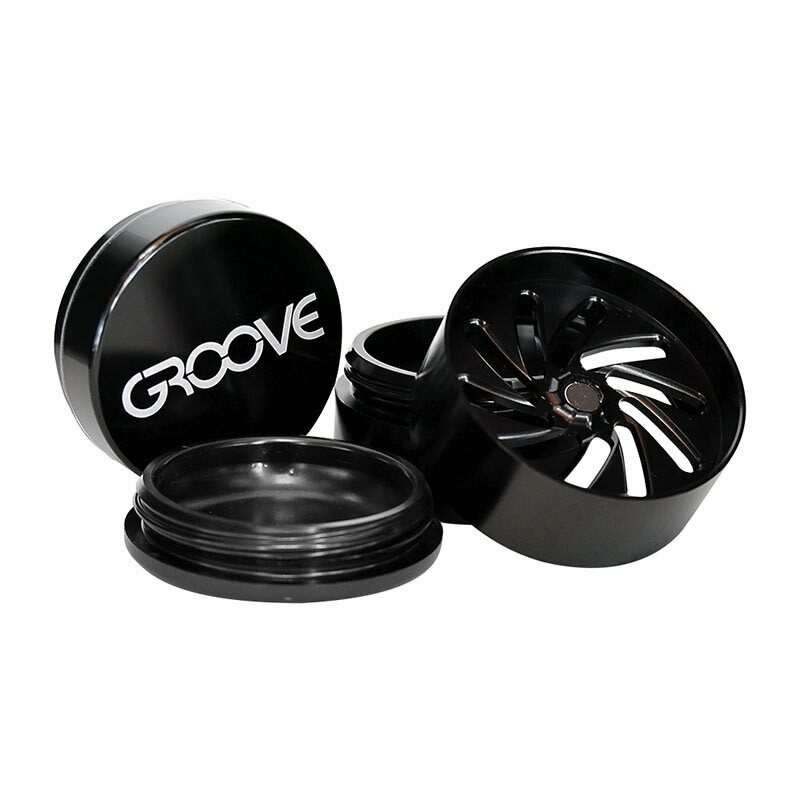 The Groove 4 piece grinder from Aerospaced combines an innovative coaxial turbine design with a kief sifting screen. 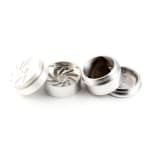 This new radial shredding configuration won't get bound up by sticky herb, and separates unwanted material like stems instead of grinding them with your herb. 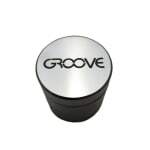 A strong magnet attaches the lid to the base for storage, and a triangular plastic scraper is included to clean the screen.